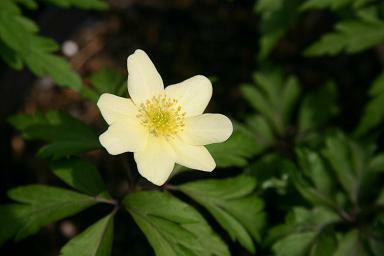 Anemone x lipsiensis is a hybrid between A.nemorosa and A.ranunculoides that is said to occur in the wild where the two species occur together. 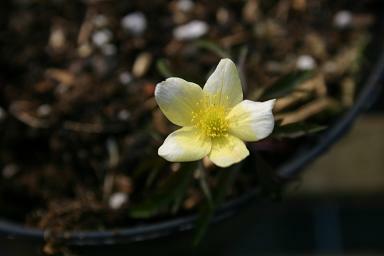 The pale primrose flowers are very distinctive, though there seem to be a number of slight variations in cultivation. 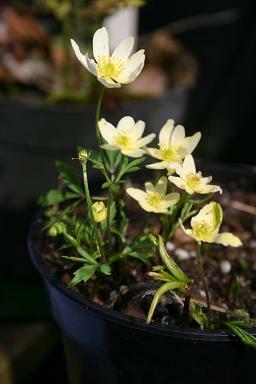 This one came from Simon Bond at Thuja Alpines, and is a lovely floriferous thing. 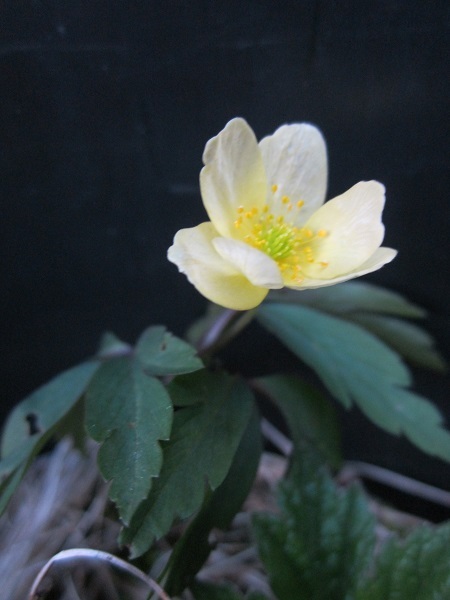 This one came from Keith Wiley at Wildside Nursery, so that I could compare their typical form with the one they offer as 'Pallida'.